Craig Lynd and I have been partners for almost two decades. While representing and being responsible for over fifty thousand cases, we have learned many important lessons. The main reason we have been able to stay together is that we share a philosophy that nothing is more important than the respect and dignity we give to our clients. Understanding that every client has their own separate needs, allows us to provide the necessary legal counseling and representation each client deserves. While personally counseling our clients and representing them in many legal areas is important, nothing can replace a caring and supportive staff that understands and sympathizes with our client's issues. With that in mind, we only hire those individuals who understand and support the standards and values that we believe are necessary to represent individuals in their time of need. 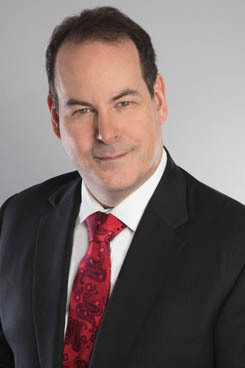 Jeffrey S. Kaufman was born in Miami, Florida and he received his Bachelor of Science in Business Management in 1991 from Florida State University. He also obtained a second Bachelor of Science degree in Telecommunications from the University of Florida in 1993. Mr. Kaufman went on to attend law school at The University of Tulsa where he completed his Juris Doctorate in 1996. 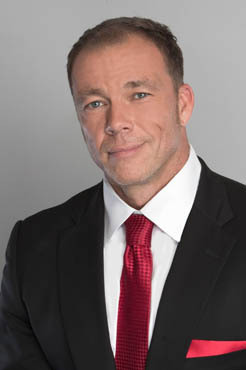 He is currently licensed to practice law in Florida and seventeen other states including: Oklahoma, North Carolina, Pennsylvania, Massachusetts, Texas, Michigan, Maryland, New York, Washington, Missouri, Tennessee, Georgia, Connecticut, Ohio, West Virginia, Arizona, and Minnesota. Jeffrey Kaufman and Craig Lynd first started working together at the Volusia County Public Defender's Office in 1997. Within two years, they opened up their own firm and quickly became one of the largest defense firms in the state. In their first fifteen years, they expanded into many areas including personal injury, property law, civil litigations, family law and other financial areas. Over the last couple years, it became clear that they wanted to personally give more direct attention to their clients. With that desire in mind, they created Kaufman and Lynd, PLLC.